Note that while the Lightweight Cotton Twill is pricier than the Kona Cotton Ultra, it is both heavier and 16″ wider. 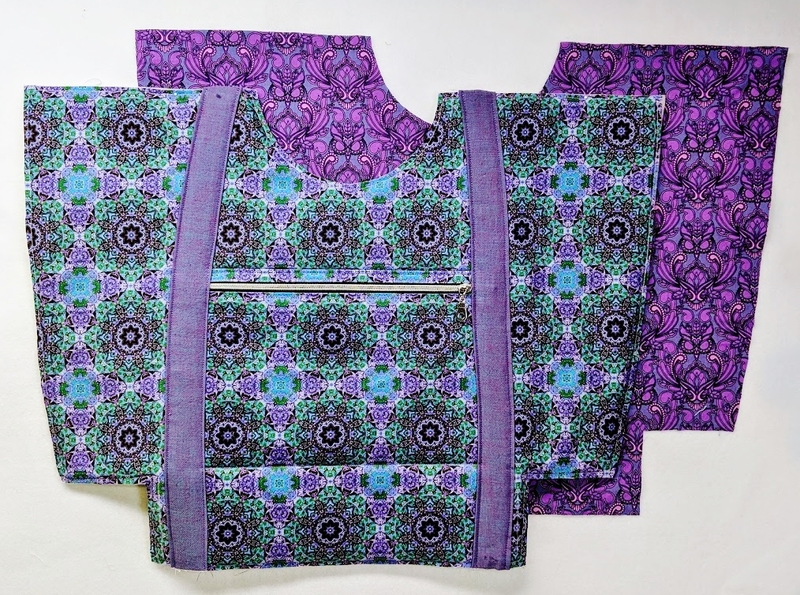 Earlier this month, I made a couple of bags out of my design Winter Romance 26 from my Spoonflower shop: the Poolside Tote, pattern by Noodlehead, and the Bellevue Pouch – pattern by SewSweetness, included in the Minikins set. 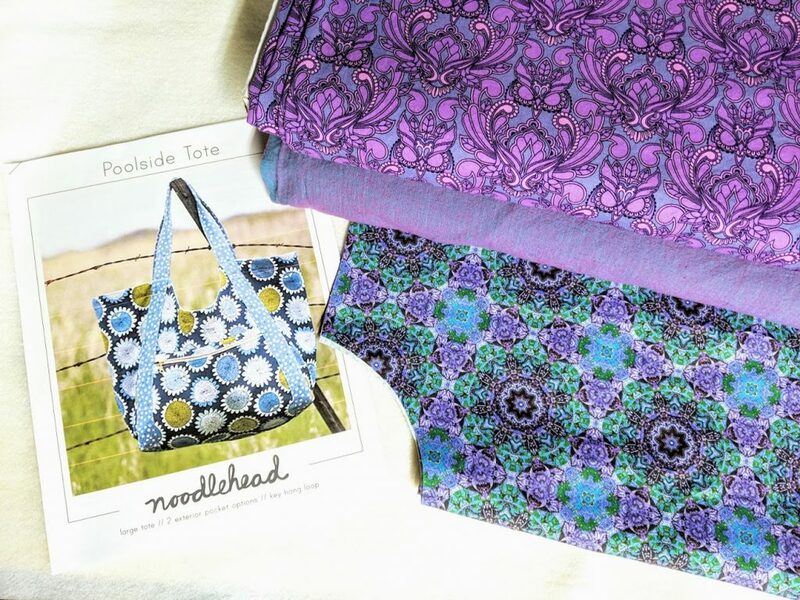 The Poolside Tote by Noodlehead. I used my Midnight Romance 26 in Lightweight Cotton Twill as my main fabric. 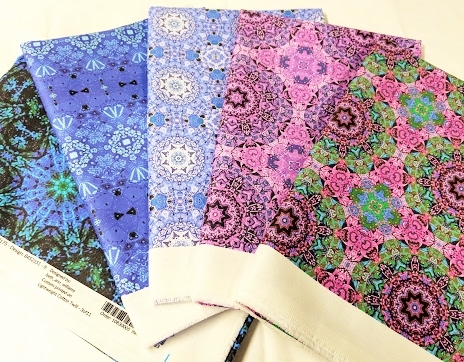 I chose a shot cotton fabric by Kaffe Fassett for the accent fabric and a print from Tula Pink for the lining. Poolside Tote (pattern by Noodlehead) and Bellevue Pouch (pattern by Sew Sweetness – wrist strap added) made by Beth Ann Williams. I look forward to using more of the Lightweight Cotton Twill in the future!